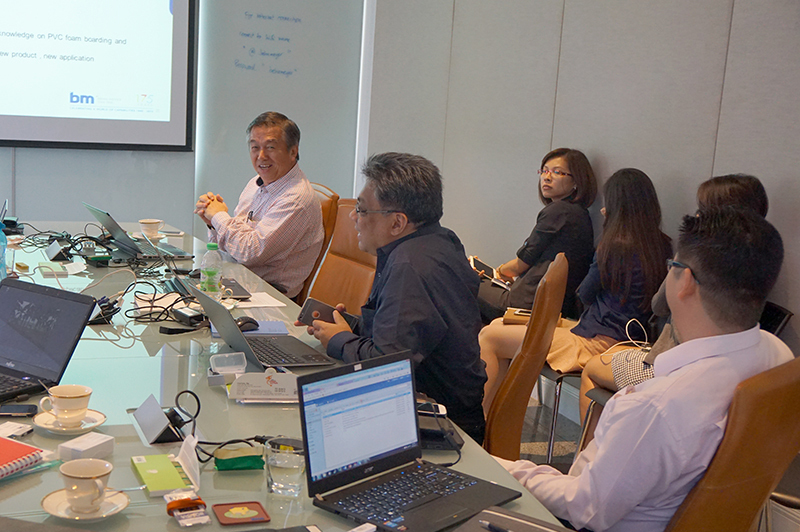 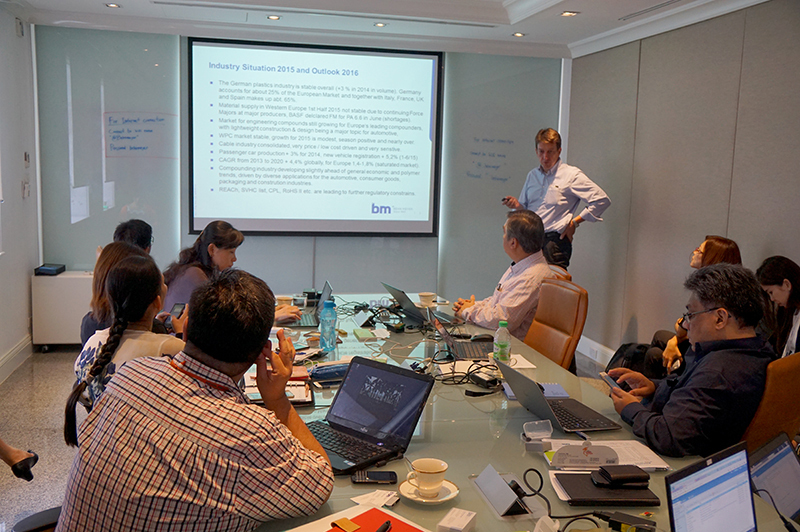 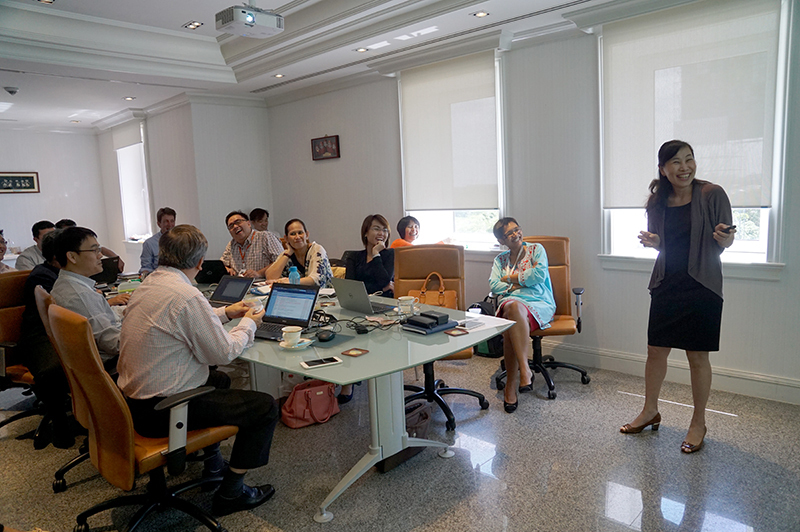 Behn Meyer Plastics Group held their regional meeting in Bangkok, Thailand on August 24th 2015 with a training session for suppliers taking place the following day to share business reviews and success stories so that the plastics team could gain knowledge of global mega-trends in the plastics industry. 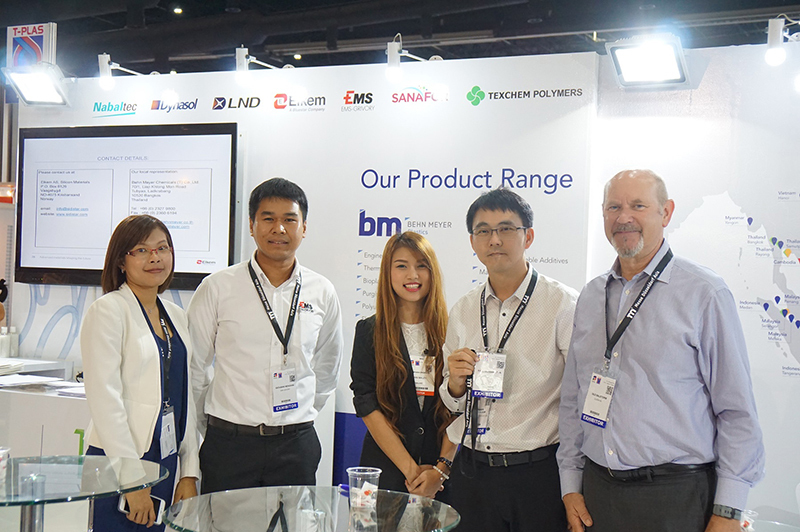 Behn Meyer Plastics also participated in T-Plas 2015 at Bi-Tec, Thailand on August 26th – 29th 2015. 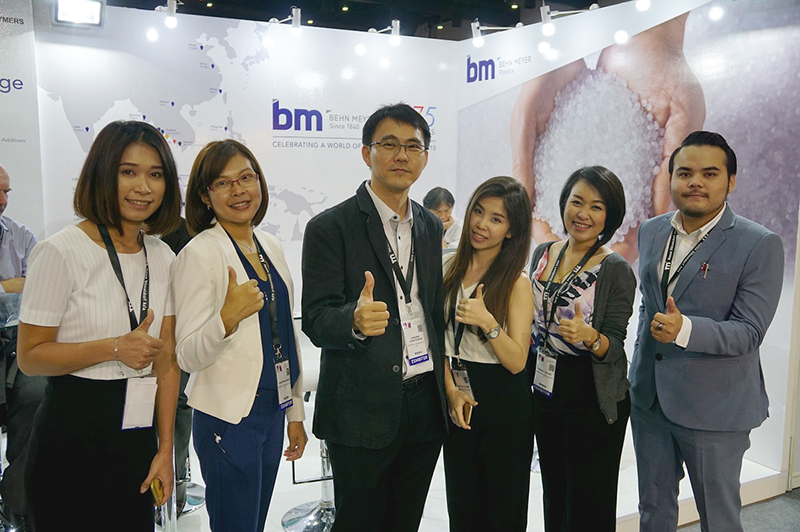 The exhibition is one of the major international trade fairs for the plastics industry with Behn Meyer’s participation once again highlighting our company as one of the key players in the region with a comprehensive range of products to offer. 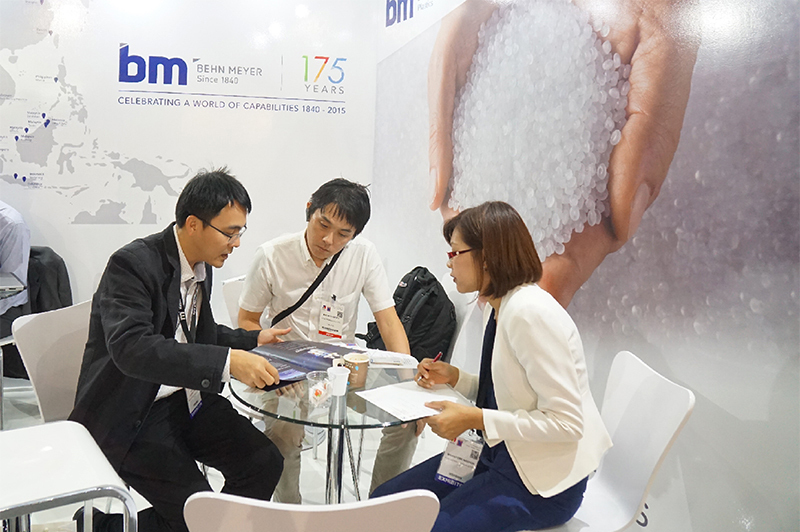 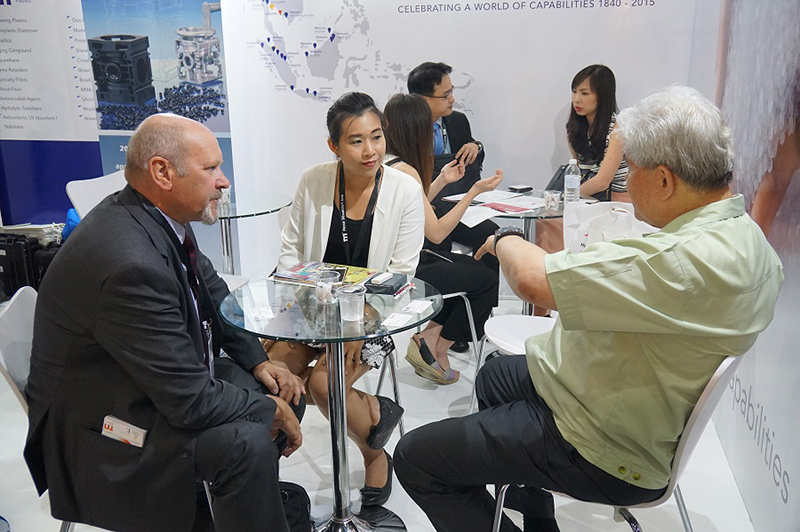 The booth attracted a significant number of visitors and was attended by Behn Meyer’s staff and principals who profited greatly from many fruitful discussions with both existing and new customers.